Students and scholars from a wide range of academic disciplines will be familiar with Hilary Putnam. Born in Chicago, in 1926, to secular-Jewish parents who championed Communism, a political cause he likewise espoused for much of his life, Putnam turned to Judaism and Jewish philosophy toward the end of his life. Putnam was a philosopher of science (with a self-admitted broadly defined conception thereof) and a major force in the Analytic fields of the philosophies of mind, language, and math. He joined the faculty of Harvard University in 1965. His habit of submitting his own positions to the same focused analysis and scrutiny that he so effectively levied against his interlocutors and philosophical opponents and adjusting accordingly led him to become known as something of a flip-flopper (a reputation usually as unwelcome to a scholar as it is to a politician). Putnam argued with equal vehemence for both sides of many issues, most notably the question of how reality, or our perceptions and understanding of it, are constructed and related, as well as questions surrounding consciousness and the meaning of brain states. As a result, his name jokingly became used to designate a unit of time by which other scholars would measure their own commitments to certain philosophical positions. His most notable flip-flop involved the functionalist or computational theory of mind, of which he was a founding expositor, but which he came to reject. Another turnabout involved metaphysical realism, the idea that reality is constructed and exists independent of (human) consciousness. Later Putnam adopted what he called “internal realism”—the human mind, he concluded, divides and differentiates existence. It thus came as little surprise (okay, maybe a bit), and did little to tarnish his reputation as a committed and serious philosopher, when, after many secular “Hilaries,” Putnam turned to Judaism and Jewish philosophy. After Putnam’s son asked to be Bar-Mitzvah-ed, Harvard’s Hillel Rabbi Ben-Zion Gold agreed, but only if Putnam and his family agreed to attend synagogue for a year. Putnam quickly came to find existential comfort and meaning in the rituals of Judaism, especially communal prayer. Before the year’s end Putnam had become a practicing Jew, turned his mind and research to more ethical issues, and begun to engage Jewish philosophy. The result of his musings is a volume by which scholars of religion and many Jews, have come to know his name: Jewish Philosophy as a Way of Life. This title is meant to recall Philosophy as a Way of Life, a 1995 volume in which Classicist Pierre Hadot argued that Philosophy was less a set of truths, or doctrines, and more a mode of being, of interrogating one’s experiences and existence. Putnam’s Jewish Philosophy engaged the religious ideas of three Twentieth Century Jewish thinkers, Franz Rosenzweig, Martin Buber, and Emmanuel Levinas, with Ludwig Wittgenstein (who had a Jewish grandparent) as a consistent backdrop. His strong belief in science and studies in science led him to reject supernatural conceptions of God, but all three Jewish thinkers put forth an existential understanding of God, which his searching mind found appealing. In the book, Putnam maintains his scientific realism and remains uninterested in classical metaphysical questions; however, he argues that Judaism too offers a robust and meaningful way of life, of interrogating one’s existence, of questioning precisely those aspects of one’s experiences that science, and the philosophy of science, simply cannot address adequately (at least for him). For an avowed atheist philosopher of science like Putnam whose consistent striving for the coherence of theory with experience led him through a variety of often-contradictory positions, finding solace and meaning in religious ritual and reflection makes sense. In his book, Putnam claims that spiritual questions were ever a part of him; hence, his turn to Judaism can be viewed as a coming full circle, and perhaps, with a bit of hindsight, as an inevitable flip-flop on the science and religion binary. By returning to the religious heritage his parents had consciously marginalized, Putnam demonstrated that even for a philosopher, life’s spiritual and existential dimensions must be given their place. It was through Judaism, that he found a way to make sense of the soul searching and questioning many Westerners have and of the inner tensions most feel. Putnam’s return to Judaism, especially given the bounds of his academic discipline, is a testament of his intellectual probity, and given the demands of the every-day, of a reflective human being. Boruah, Bijoy. “Hilary Putnam, the Philosopher of Science Who Didn’t Mind Refuting Himself.” The Wire, March 25, 2016, Obituary. “Hilary Putnam: the meaning of meaning.” The Economist, March 26, 2016, Obituary. Putnam, Hilary. Jewish Philosophy as a Guide to Life: Rosenzweig, Buber, Levinas, Wittgenstein. The Helen and Martin Schwartz Lectures in Jewish Studies. Indianapolis: Indiana University Press, 2008. Putnam, Hilary. Philosophy in an Age of Science: Physics, Mathematics, and Skepticism. Edited by Mario de Caro and David Macarthur. Cambridge, MA: Harvard University Press, 2012. Auxier, Randall E. et al. The Philosophy of Hilary Putnam. The Library of Living Philosophers, Vol XXXIV. Chicago: Open Court, 2015. 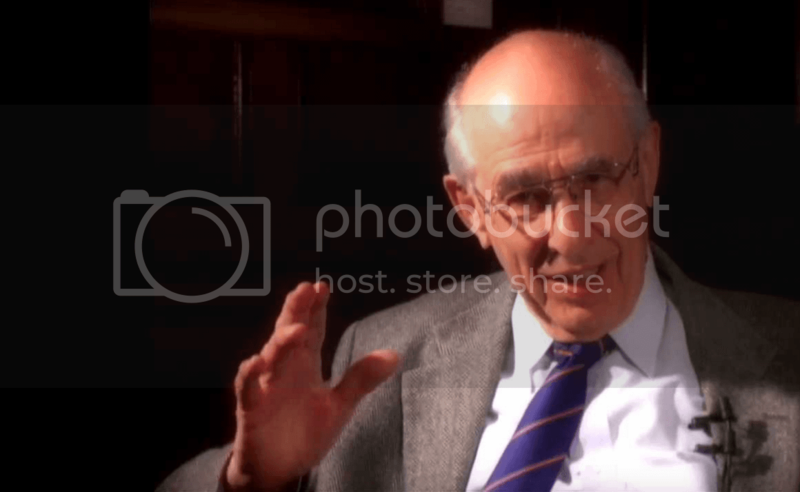 Image: Hilary Putnam; Credit: YouTube screengrab. Author, Erik Dreff, is a Ph.D. Candidate in the History of Judaism at the University of Chicago Divinity School. 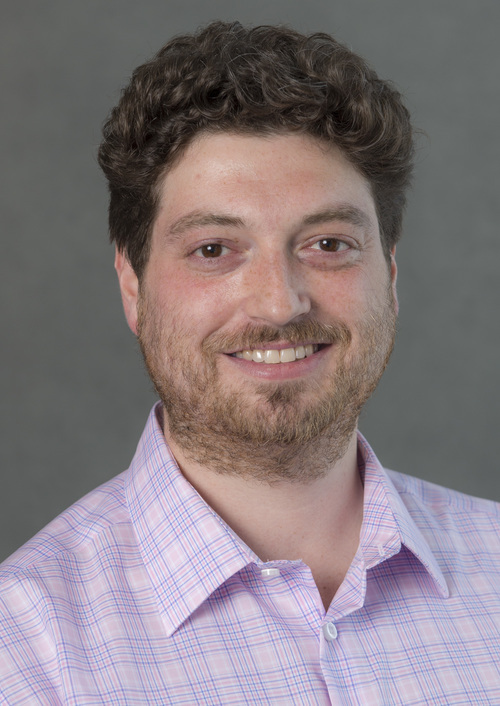 His dissertation focuses on Spinoza's concept of the Intellectual Love of God as a principle of political theology, and his research interests span from Spinoza in both temporal directions. To subscribe: Sign up here. You will receive Sightings by email every Monday and Thursday. For updates about new issues of Sightings, follow us on Facebook or @DivSightings. To comment: Email the Managing Editor, Myriam Renaud, at DivSightings@gmail.com. To request that your comment appear with this article, provide your full name in the body of your email and indicate in the subject line: POST COMMENT TO [title of Sightings piece]. For Sightings' comment policy, visit: http://divinity.uchicago.edu/sightings-policies.